It is easy to make the assumption that median house prices have risen in your suburb, therefore your property value must have risen too. This is not always the case. Does local market movement directly affect the value of a property? Not necessarily, a valuation carried out by an accredited Valuer is an unbiased report based on the facts and data gathered at the date of valuation. It is not based on local property market statistics, which may often be skewed in one direction depending on the most recent sales that have occurred. Updating of kitchens, bathrooms, floor coverings and landscaping can add value to your home, however – you should always seek appropriate advice to ensure you do not over capitalise on renovations. Cost does not equal value! Being located close to amenities such as public transport, community facilities, education establishments, cafes, restaurants, water bodies and retail precincts may increase the value of a property. Although on the flip side, if you are located close to a power transformer, high voltage power lines, highways or a sewerage treatment plant – this may detrimentally affect the value of your property. Views of coastline, lakes, rivers, or parkland generally increase the value of a property. Also important to take into consideration are factors of aspect to the sun and privacy. Functionality of the layout, especially in the kitchen and living areas. Size including the number of bedrooms and bathrooms. If you are located in the city, off street and covered/secure car parking can increase the value of your home. Close proximity to public transport routes and access to highways or a major arterial route are a benefit. Underlying zoning density and development potential i.e Can the block be further subdivided? Flood plain or wetland affected areas may have restrictions as to the use on this affected land. The balance between supply and demand. i.e. Within a 5km radius of the city with no additional land supply available, prices usually increase over time. Alternatively an increase in supply may result in higher levels of competition, and decrease values. This information is based on the most common residential property valuations scenarios we encounter as Valuers. There are other factors that will contribute to the value of a property, please contact us for further information about our valuation and advisory services. Today we are in Regional Victoria, let’s look at the local property market. There has been good take up of residential land on the periphery. Recently we saw a record sale take place with a period mansion which sold for $3 million. Ballarat residential market showing steady slow growth, backed by healthy population growth forecast of 125,000 by 2025 and evidence of uplift in general demand for Rural lifestyle. Vacant land sales steady within more affordable growth corridors, but it has slowed within the more aspirational growth areas. $700 million Bendigo hospital redevelopment is proceeding well and has fuelled significant growth in the supply of higher density townhouses within central suburbs, particularly in the Northern and Eastern periphery. Demand for prestige property within Bendigo remains strong, fuelled partially by external demand with medical professionals relocating to the region. Rural lifestyle markets remain steady with moderate growth within more desirable/prestige locations. Overall relatively stable moderate growth seen within central area. Generally, the Geelong residential market has been steady with recent evidence of a slight upward trend. Inner city markets of Geelong, Newtown and South Geelong continues to be quite strong with good evidence of a strengthening market. There is also good investor demand across the region. The sale of residential allotments at ‘Armstrong’s Creek’ continues to be strong. 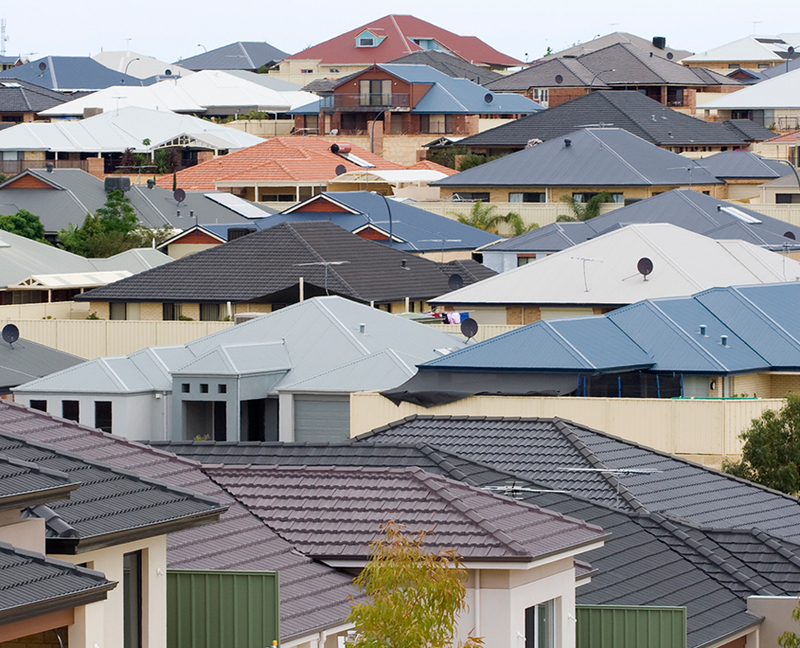 Geelong continues to attract strong interest from the Melbourne market due to affordability. If you would like to find out more about our property advisory and valuation services in Victoria, please contact our local team.